All pricing is shipped inside the continental US. 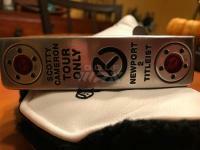 Scotty Cameron Studio Select Squareback No.2 34" - $OLD shipped – Very nice "MINT" original condition with headcover. 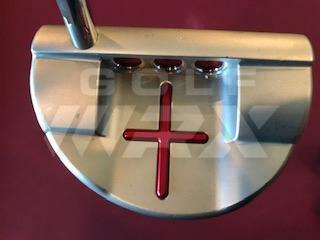 Grip is a little slick, but that is to be expected for a putter this age. Show very limited use. 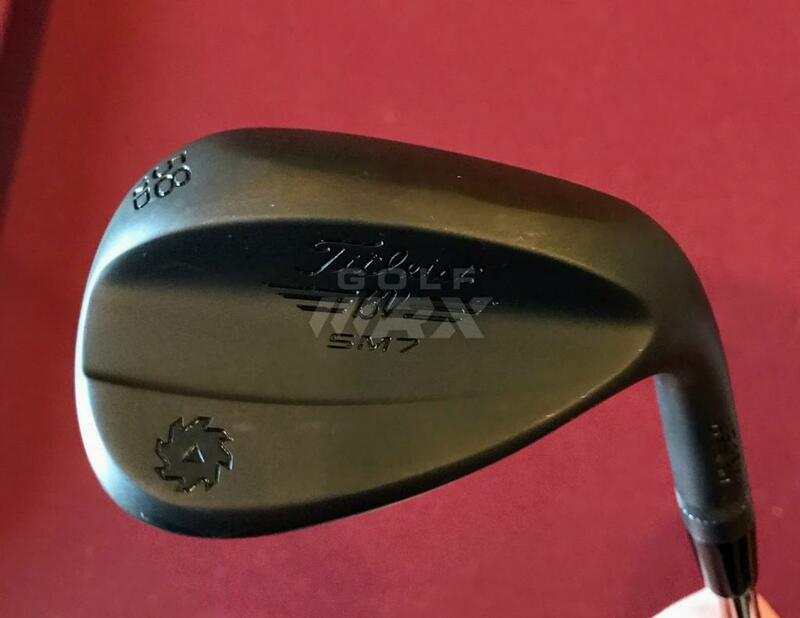 Titleist Vokey SM7 58/12 D Grind Black (head only) - shipped – Chipped around the with it a little to test the bounce, but like my current wedge better. This is in MINT condition! 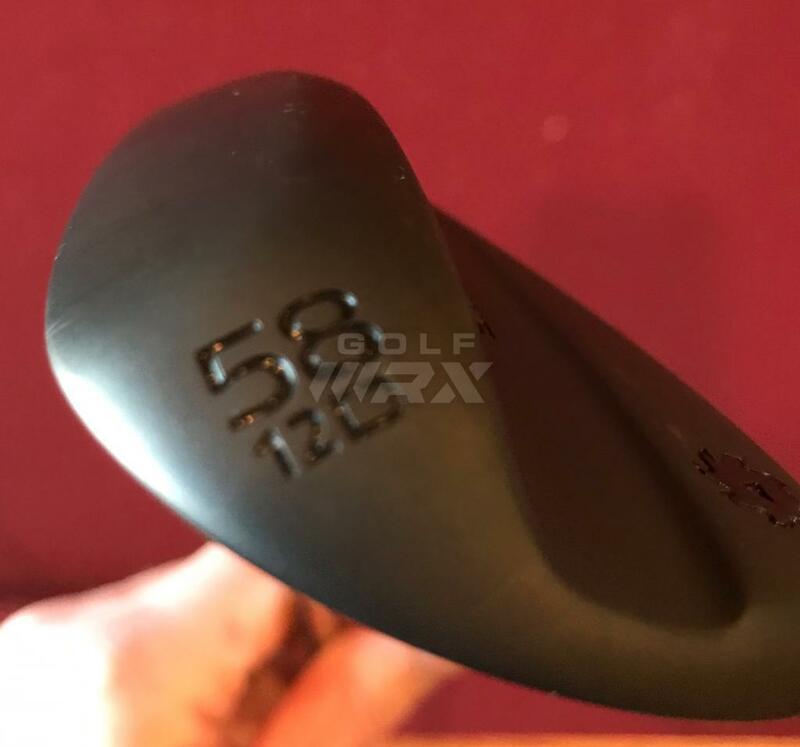 Miura MG-S01 Tour 50*/7 Forged Wedge - $OLD shipped – Gamed this for 2 rounds and practice shipped with it a little, but is in Excellent condition. Great feeling wedge! 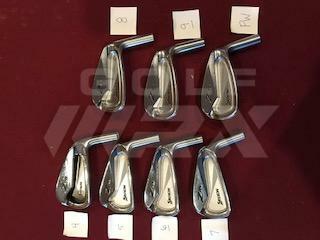 Srixon Z765 Iron Heads (5-PW Z765 & 4 iron is Z565 – 7 heads total) - $OLD shipped – Show normal use and bag chatter, but still a lot of life left in these…As far as I know standard L/L. 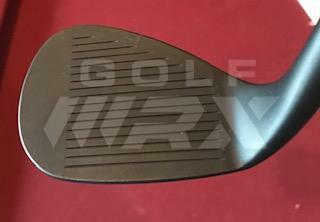 Cleveland 588MB 3-PW Iron Heads - $OLD shipped – These are BEAUTIFUL and MINT! I purchased these as NEW, but upon receipt they had been hit…I played 2 rounds with them, but going a different direction. 3 iron is still in plastic. As far as I know standard L/L. These are very forgiving for blades as proven with the Maltby Playability Factor ratings… Can also purchase the original shafts and grips for an additional $55. S300 3-PW Taper .355 shafts with Grips (Pulled from the Cleveland 588MB's) – $OLD shipped or $ if also purchasing the 588MB heads. 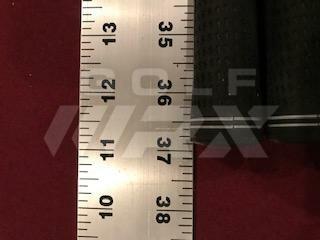 - 3 iron shaft still has plastic on grip) These were Standard length when installed. Excellent Condition Will not sell these prior to sale of 588MB heads, but will keep a waiting list if needed. 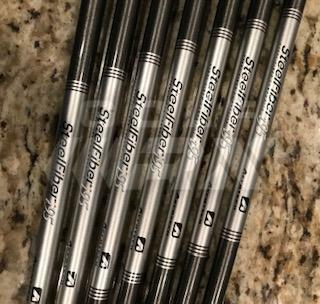 AeroTech SteelFiber i95 Stiff Taper .355 4-pw iron shafts with Iomic grips - $OLDshipped – The shafts and grips are both in excellent condition and only have 2 rounds of use. Graphite just isn't my cup of tea…Measurement show is 4 iron length. 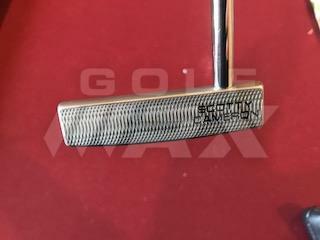 Scotty Cameron Studio Select Squareback No.2 34” - $200 shipped – Very nice “MINT” original condition with headcover. Grip is a little slick, but that is to be expected for a putter this age. Show very limited use. 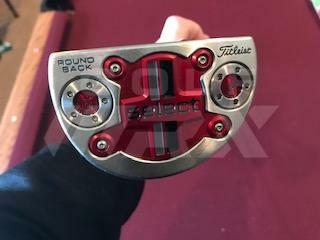 Titleist Vokey SM7 58/12 D Grind Black (head only) - $95 shipped – Chipped around the with it a little to test the bounce, but like my current wedge better. This is in MINT condition! 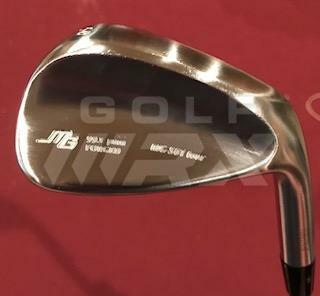 Miura MG-S01 Tour 50*/7 Forged Wedge - $105 shipped – Gamed this for 2 rounds and practice shipped with it a little, but is in Excellent condition. Great feeling wedge! 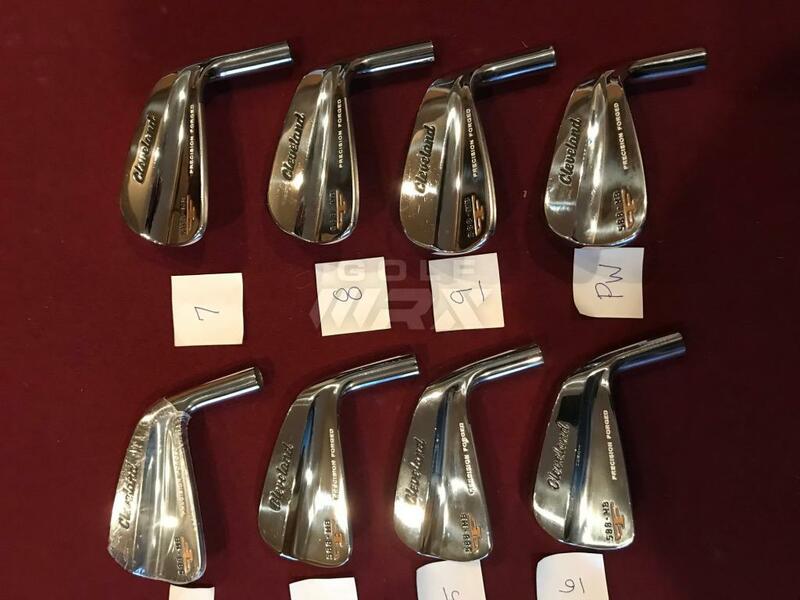 Srixon Z765 Iron Heads (5-PW Z765 &amp; 4 iron is Z565 – 7 heads total) - $275 shipped – Show normal use and bag chatter, but still a lot of life left in these…As far as I know standard L/L. 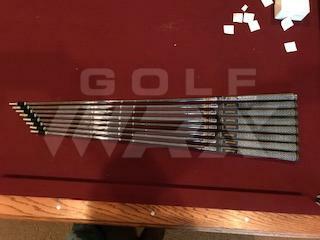 Cleveland 588MB 3-PW Iron Heads - $275 shipped – These are BEAUTIFUL and MINT! I purchased these as NEW, but upon receipt they had been hit…I played 2 rounds with them, but going a different direction. 3 iron is still in plastic. As far as I know standard L/L. These are very forgiving for blades as proven with the Maltby Playability Factor ratings… Can also purchase the original shafts and grips for an additional $55. 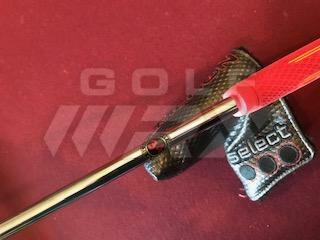 S300 3-PW Taper .355 shafts with Grips (Pulled from the Cleveland 588MB’s) – $65 shipped or $55 if also purchasing the 588MB heads. 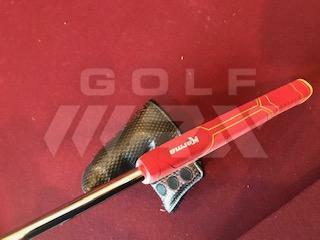 - 3 iron shaft still has plastic on grip) These were Standard length when installed. Excellent Condition Will not sell these prior to sale of 588MB heads, but will keep a waiting list if needed. 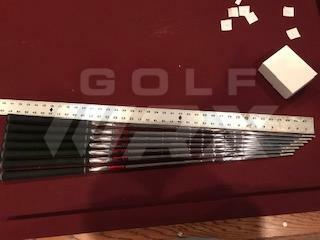 AeroTech SteelFiber i95 Stiff Taper .355 4-pw iron shafts with Iomic grips - $165 shipped – The shafts and grips are both in excellent condition and only have 2 rounds of use. Graphite just isn’t my cup of tea…Measurement show is 4 iron length. 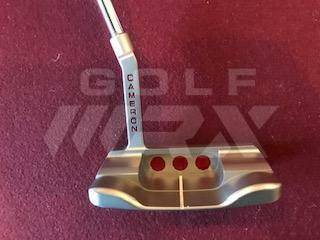 Looks like pics of the 7-P for 588s was accidentally subbed with more Srixon pics. I'll take the Squareback. Thanks. - Thanks for the heads-up! 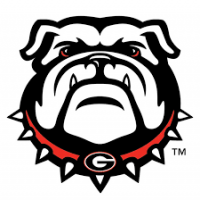 I will update. 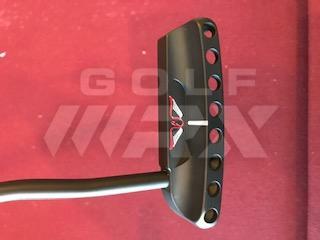 Willing to split the 4 iron head out of the srixon set? If so i would be interested. I’m going to wait and see if there is a buyer for 4-pw before separating. If someone just wants the 5-pw we can work something out. Thanks for the interest. Just sent message with PayPal info. Thanks!